A new evil has risen from the depths of the earth to terrorize the land of Girdlegard. Monstrous creatures - half-orc, half-älfar - are roaming the kingdom, leaving a trail of death and destruction in their wake. 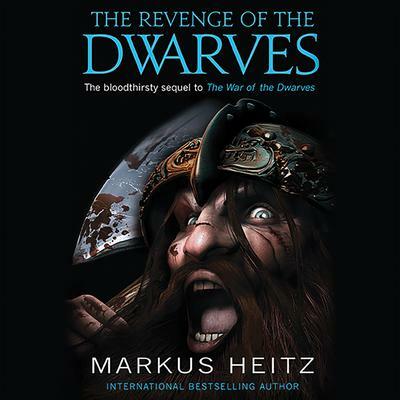 These merciless hybrids are on a mission to obtain the most powerful weapon known to the dwarf race - and whoever holds this weapon will control the world.